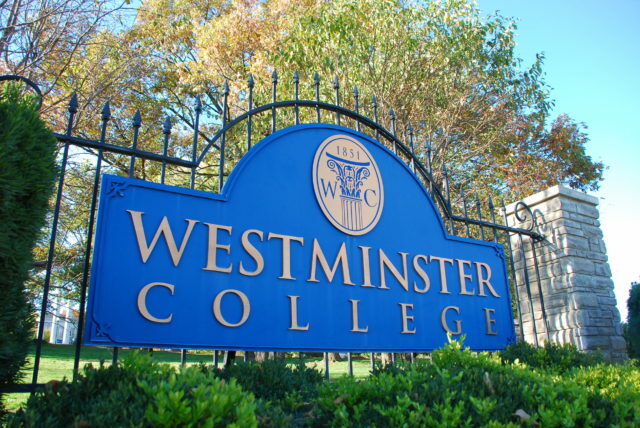 Westminster College students recently attended the Missouri Undergraduate Psychology Conference at Lindenwood University in St. Charles, MO to present their research and compete for awards. Congratulations to our students and faculty for their great showing at the conference. Jamie Striler ’16, Madison Feldewerth ’18, Amelia Ayers ’16, and Grayson Coker ’16 presented their work, and Coker won 2nd place in her division for her oral presentation, sponsored by Dr. Ryan Brunner. Dr. David Jones, Dr. Ted Jaeger, and Dr. Abby Coats were the other faculty sponsors for the presentations.